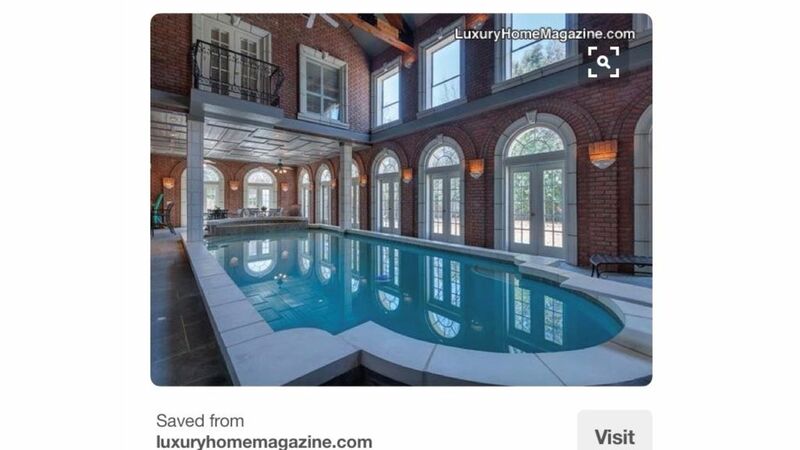 6 Bedroom MANSION with indoor pool and spa!! Guests are sure to enjoy a memorable vacation in this fully furnished, 6 bedroom/7.5 bathroom mansion with indoor pool. The main/master bedroom has a Cal King sized bed, while the remaining rooms are furnished with queen and full sized bed (s), comfortable for sleeping 10 people in beds. The kitchen is perfect for dining as it is equipped with two dishwashers, two ovens, and stainless steel appliances. Conveniently located close to the DFW airport to make commuting a breeze for travelers. Stop looking, you have just found the place to stay. The owners told us prior to renting that they were not yet finished with remodeling, so there a few areas that were not finished. But, nothing that mattered. The owners were very prompt with any requests, about 10 minuets. The only problem we experienced was our dog had to drag us kicking and screaming when it was time to leave.